The GEM Fuel concept was developed and extensively tested in 2011 by BioMCN in collaboration with Lotus Engineering. Early 2012 BioMCN started production, together with the GUTTS foundation which is dedicated to promoting sustainable motor sports. 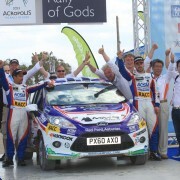 Subsequently, in consultation with the Dutch National Autosport Federation (KNAF), the decision was made to test the fuel in the BioMCN 350Z Challengewith 14 cars in several rallies. 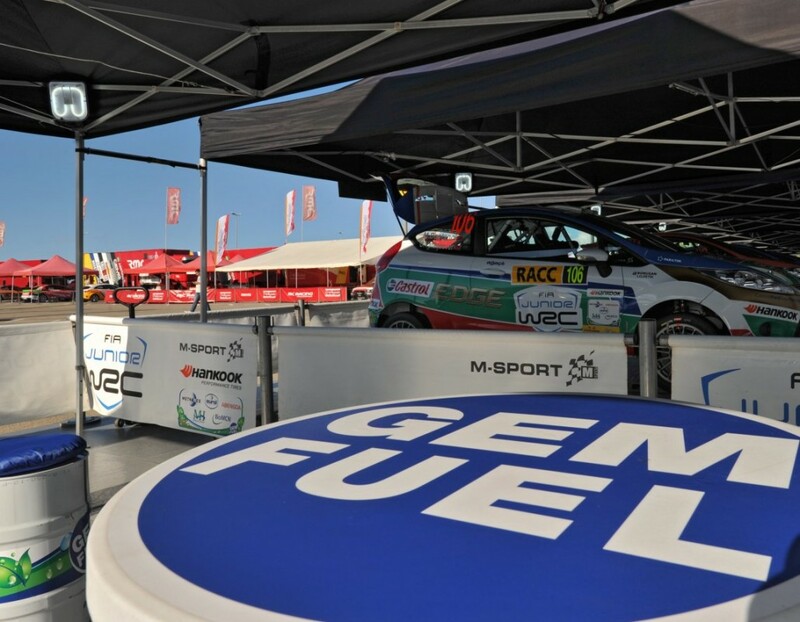 During the ELE rally, the entire class will start on GEM Fuel, making it the world’s first rallycup to be using this renewable fuel. GEM Fuel is a multi-blend fuel composed of several renewable raw materials that can be used in variable compositions. By replacing a part of the ethanol (in the original ethanol/gasoline blend) by second generation bio-methanol, the fuel continues to perform the same as E85. This means that flexi-fuel vehicles can run on GEM Fuel without additional modificationsto either the vehicles or the infrastructure. Moreover, it increases the opportunitiesto replace a greater share of fossil fuel by sustainable biofuels. Thanks to the efforts of BioMCN, the GUTTS Foundation, the entire 350Z Challenge and the KNAF, another important and unique step is being made towards sustainable autosport and mobility in the Netherlands.